Tallahassee is fortunate to have a large network of animal rescues, all working together with the goal to improve the quality of life for our furry (and not so furry) friends. CARE is unique in our community because we focus solely on sick and injured homeless animals. We are grateful to have the opportunity to provide care to this unfortunate population and recognize that without the other wonderful rescues & shelters in the area, this would not be possible. By working closely with local veterinarians, we are able to provide the best possible medical care to every animal that enters our program. Dogs and cats have received orthopedic surgeries, blood transfusions, open-chest surgery, heartworm surgery, and many more advanced, life-saving procedures because of this relationship. 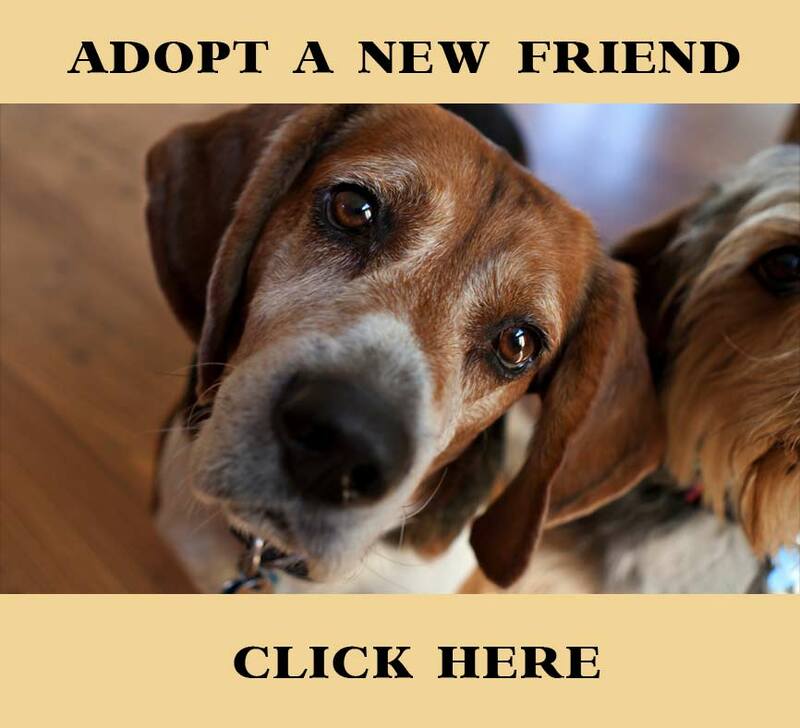 The high-quality of care provided extended from intake to adoption, so you can adopt with confidence knowing that your new best friend is healthy, spayed/neutered, microchipped, up to date on vaccines, and free of intestinal parasites.